Shop Online and Automatically Donate! 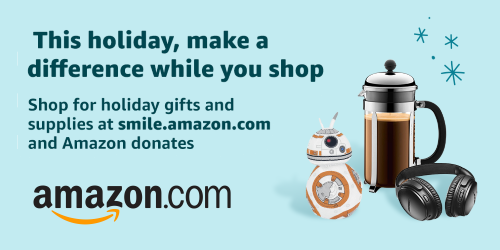 Support TAYBS year round with AmazonSmiles! Are you planning on shopping online this holiday season? If so, there are a few ways that you can automatically help raise funds for TAYBS. 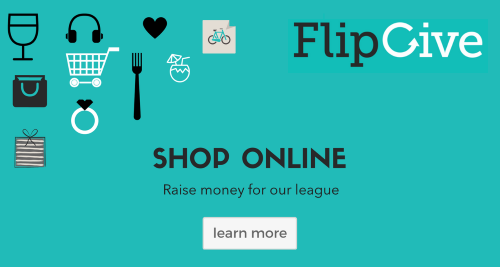 Flip Give - As a Babe Ruth Organization, when you shop online using one of the links from Flip Give, as much as 10% of your purchase will be automatically donated back to TAYBS. You can also purchase gifts cards directly from Flip Give. You can sign up with Flip Give here, and use our invitation code of TFMGSE to join the team. Please feel free to pass along these links to your friends and family.